Meet singles in San Diego! Start online dating with people in California today. San Diego, you’ll never again have to wonder where you should go on a first date. From hidden nightclubs in NYC you need a password to get into (we’ll tell you how to get it! 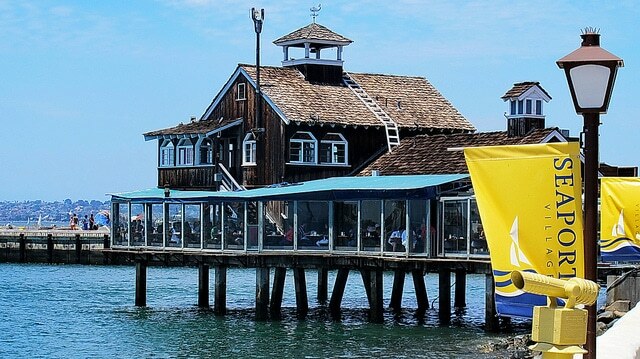 ), to dinner on the beach in picturesque Coronado Island in San Diego, California, or hidden gems in Venice Beach. 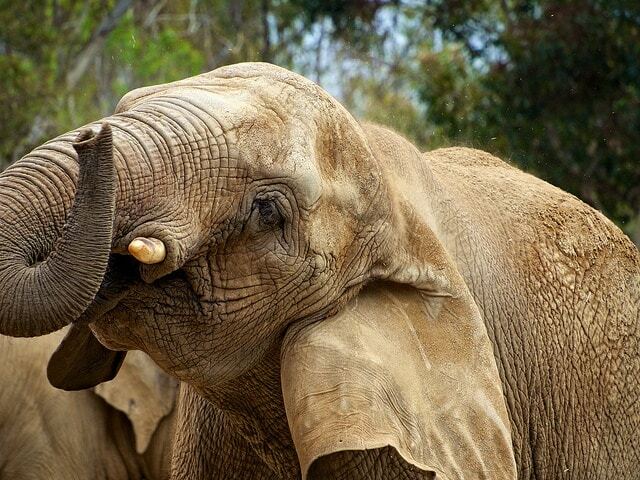 A date to San Diego Zoo is a must! One of the most famous zoos in the world is at your doorstep and you can swoon and adore these beautiful animals all day long. To make the most of your date you could embark on one of the many fantastic activities the zoo offers such as ‘Balloon Safaris,’ ‘Early Morning Pandas’ and the ‘Conservation Carousel’ along with many other experiences that will make this date truly memorable! Heading to the zoo is so great for a first date because it gives you the chance to get to know your date whilst having an entertaining background that will mean you don’t need to fill any silences if they crop up! 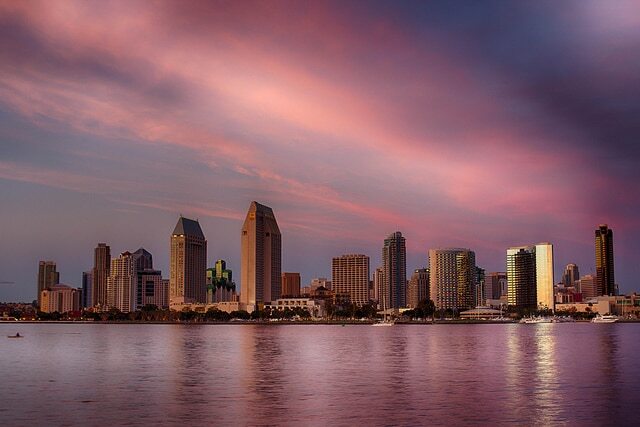 Let the San Diego bay act as a stunning, romantic backdrop to your date. You’ll be spoilt for choice with the number of restaurants along the bay and you’ll have a view you won’t ever forget as you watch the sunset. Getting to know your date in this beautiful setting will get sparks flying. This urban cultural park is one of the oldest recreational sites in the US and well worth a visit. 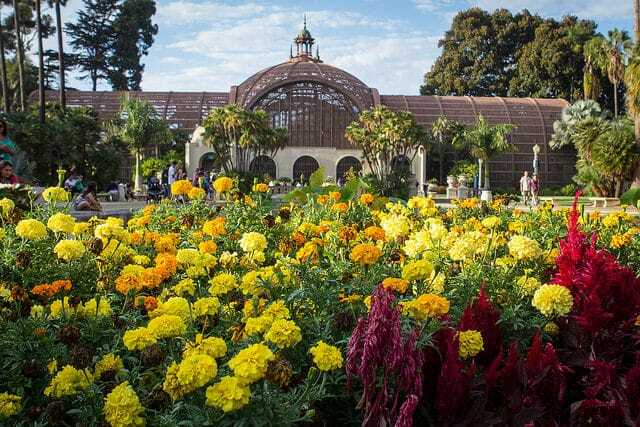 Explore the grounds where you’ll find beautiful floral features and winding walkways. A stroll though will be a simple yet thoughtful date idea. Perhaps you could pack a picnic and find one of the romantic spots for an afternoon of al freco lunch! Taking a walk with your date will make you feel closer as you can have private conversation without sitting opposite them which can be quite intimidating so you’ll feel calm and relaxed! This 14 acre harbour complex will make dating easy! With over 50 shops, 17 eateries and outdoor entertainment you won’t be short on things to see! The beautifully kept complex has cobbled paved walkways, idyllic fountains and a relaxed environment, not to mention a picturesque view! You could easily spend the whole day here, why not have a browse through the some of the shops and see what you can find, of course stopping off for some delicious lunch is a must and then polish the evening off by watching some of the excellent entertainment you can find! A packed date that’s sure to go down well! 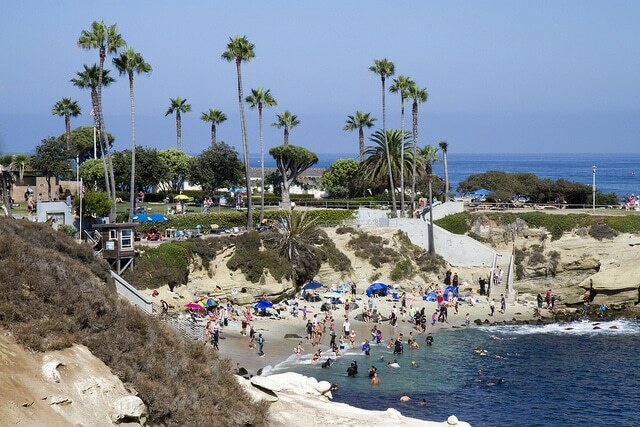 La Jolla is a gorgeous cove style beach surrounded by the mountains of San Diego. When your natural surroundings are this exquisite you don’t need to plan activities for your date. Simply take in the views and enjoy being with your date. Why not take a picnic and laze on the golden sand with some snacks and maybe a bottle of fizz? It would be a good idea to bring a speaker with you, you’ll find the relaxed atmosphere will put you both at ease! What better way to break the ice?! Get your foam fingers at the ready because this will certainly be a fun date whatever the scoreboard says! 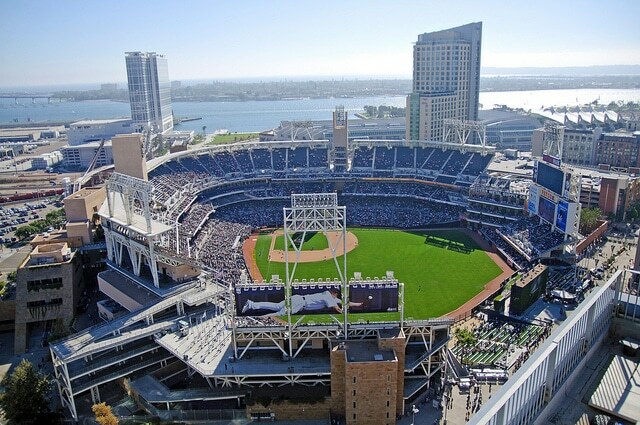 The electric atmosphere of Petco Park will wash over you and you’ll get the extra boost of confidence you need. Find your inner child and cheer on your team whilst getting to know your date! Watching a sports game will always be a fun date because you can still have conversation whilst watching the main action and experiencing it together will make you feel connected! Kiss cam at the ready! 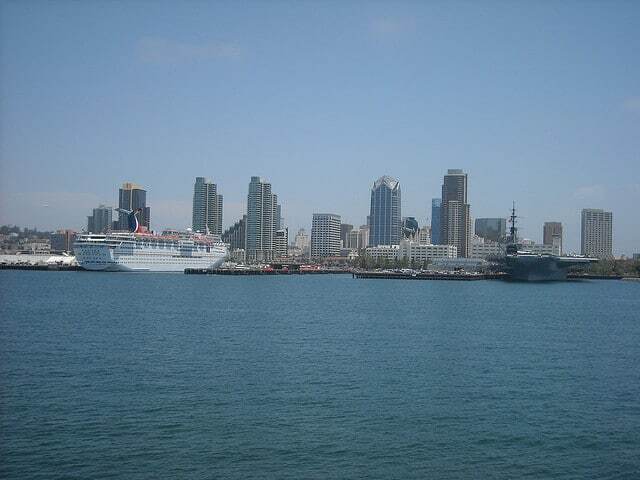 What better way to soak in the gorgeous views of San Diego then by a cruise. The cruise ships provide you with professional narration of all the history about your surroundings and with onboard sodas, snacks, beer and wine you can sit back and enjoy the views from the comfort of one of the three decks. Choose from a South or North tour or if you really want to explore, double up! Located in the stunning Mission Hills, this theatre makes movie dates cool again, snuggle up to your date on the double no gravity chairs. 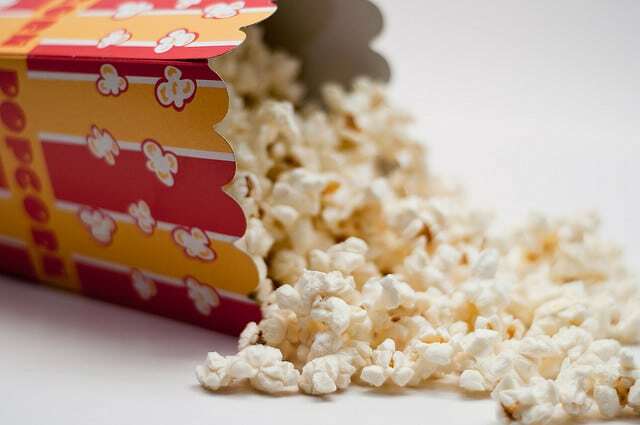 Help yourself to the cosy cushions and blankets and of course mountains of popcorn! The heaters will warm you up in no time and it means you can watch one of your favourite movies anytime! We think this creative and cute idea will be fantastic date! The C level is a firm favourite for the locals that know their stuff! 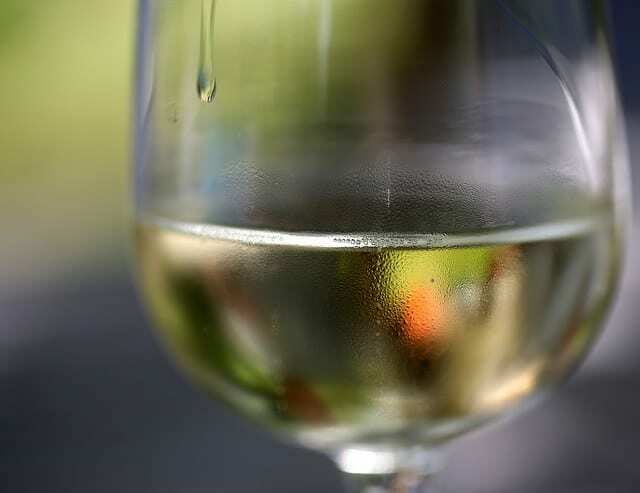 Enjoy beautifully crisp wine whilst looking over at the stunning San Diego views. The dinner menu will impress everyone and the sophisticated and charming feel will make your wine and dine date a walk in the park! Get your walking boots at the ready! 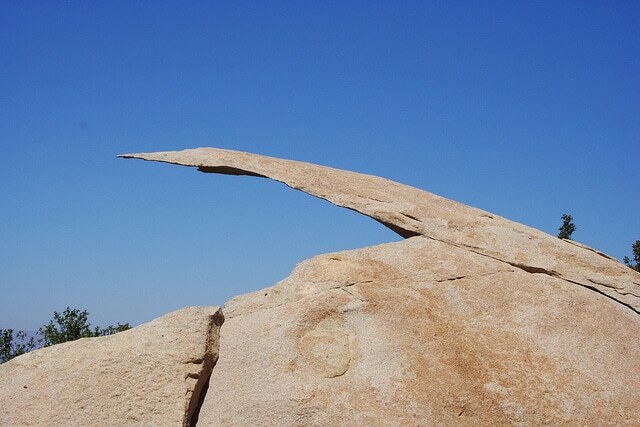 A great date would be to walk up to the potato chip rock! Located at the top of Mount Woodson you’ll be amazed by the fantastic views you’ll see, don’t be surprised to see a queue of hikers lining up to get their photo taken on the Potato Chip; it’s become quite the famous landmark! Whilst walking you’ll have loads of time to ask your date questions and get to know them better!